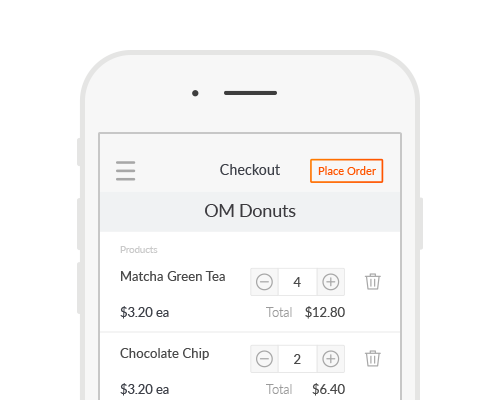 Order in one click on your phone with Ordermentum. Order faster and easier at the time and place that suits you. You’re busy during the day, and suppliers are out of office when you finally have time for paperwork. With Ordermentum, you can order in one click, when it suits you. Never miss cutoff again. Get a text message an hour before cutoff to remind you to place your order. 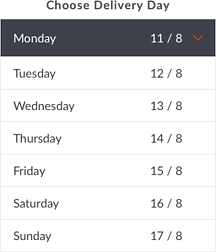 Set recurring orders or schedule forward orders and eliminate hours of admin. 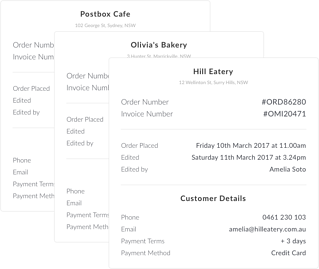 Make your own instant order edits and access your order history and invoices when you need them. Maintain your supplier contacts even if a team member leaves so you never lose a relationship again. 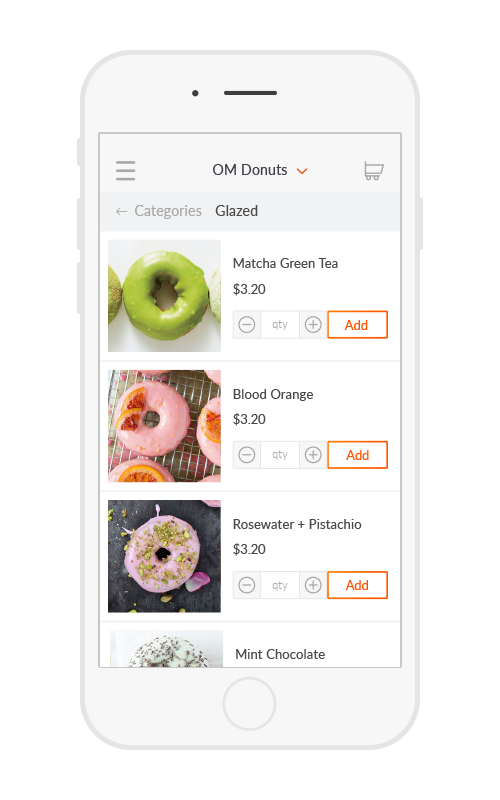 Ordermentum comes with a suite of features to make ordering from your suppliers fast, easy and mobile. Log in on your phone and place an order in just a few clicks. Place an order for any date in the future. Save time by pre-scheduling your orders in advance. Orderementum is free for retailers, but requires your suppliers to be set up on the platform. If you would like to start ordering from your suppliers with Ordermentum, enter their details below and we will contact them and introduce them to Ordermentum. 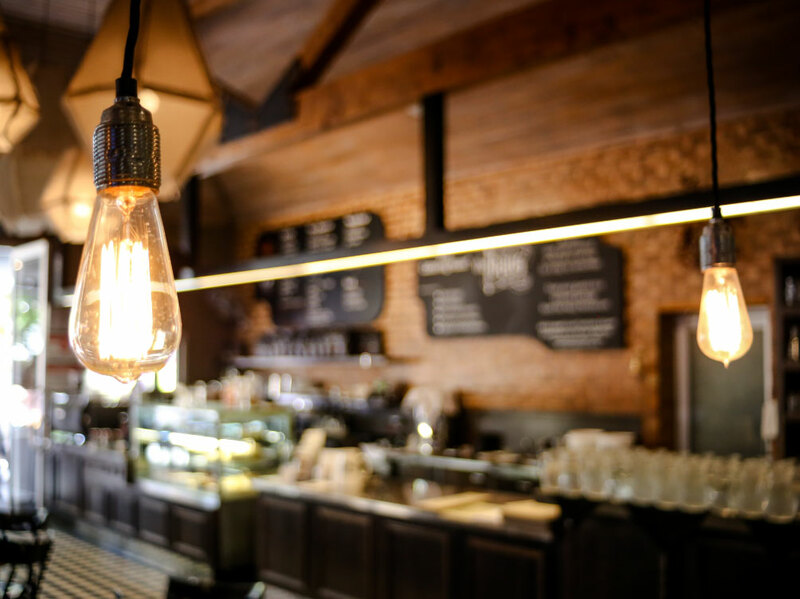 Coffee Trends for 2019 - Here's what to watch for!